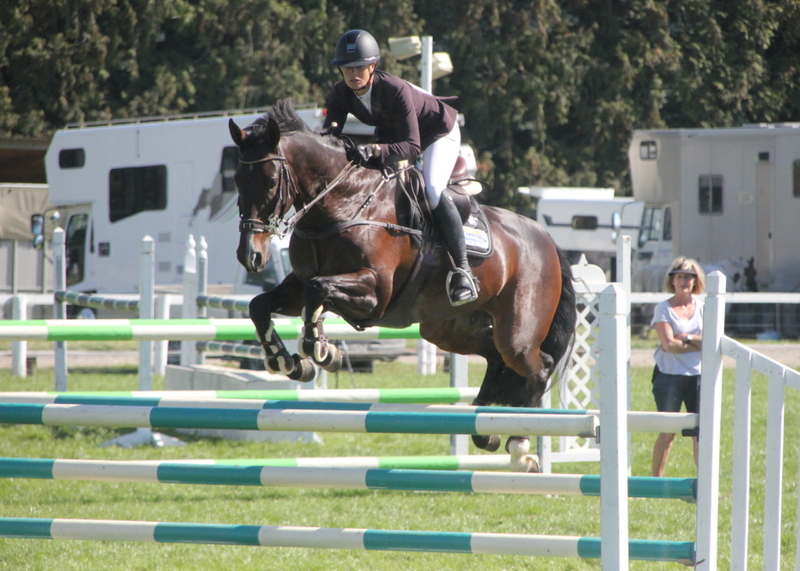 The South Canterbury North Otago area hosted the last show of the South Island season over the weekend at the Southern Canterbury A&P Showgrounds in Waimate. 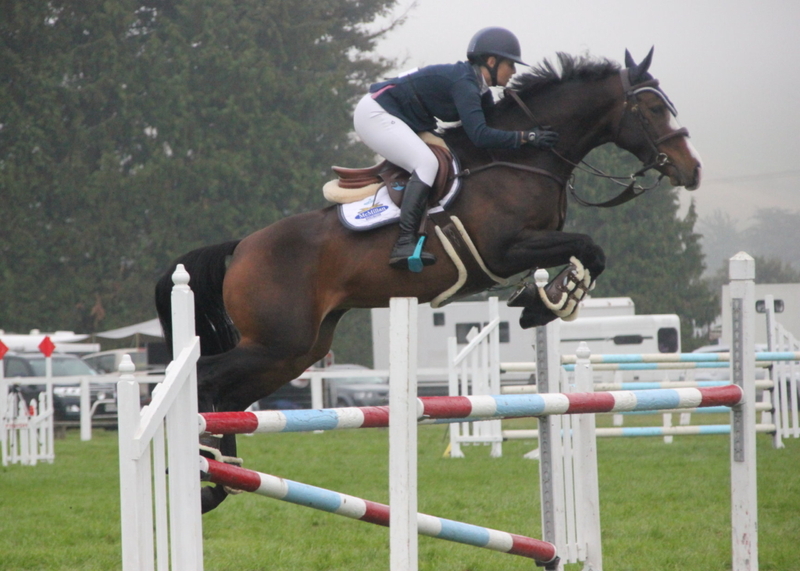 After having to cancel their December Show due to wet conditions the committee opted to reschedule for this date. 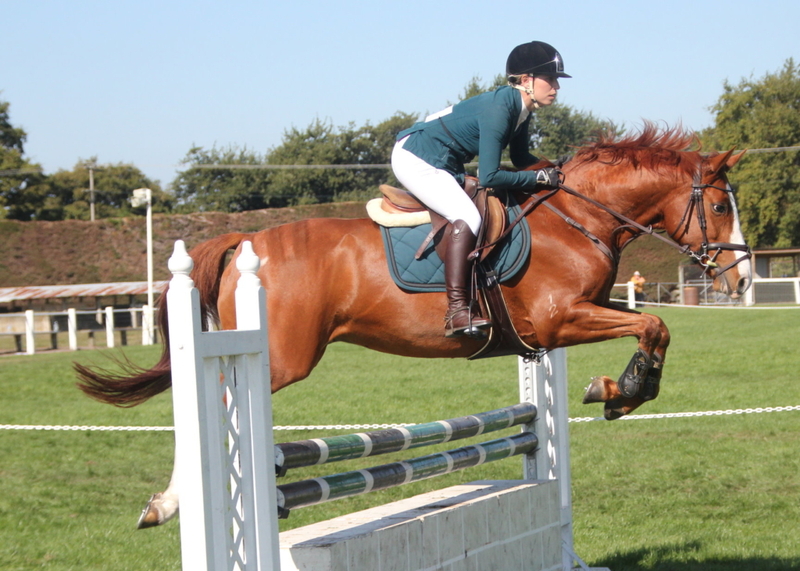 Over 200 combinations made the most of the late season show and competed in two Show Jumping and a Show Hunter ring. 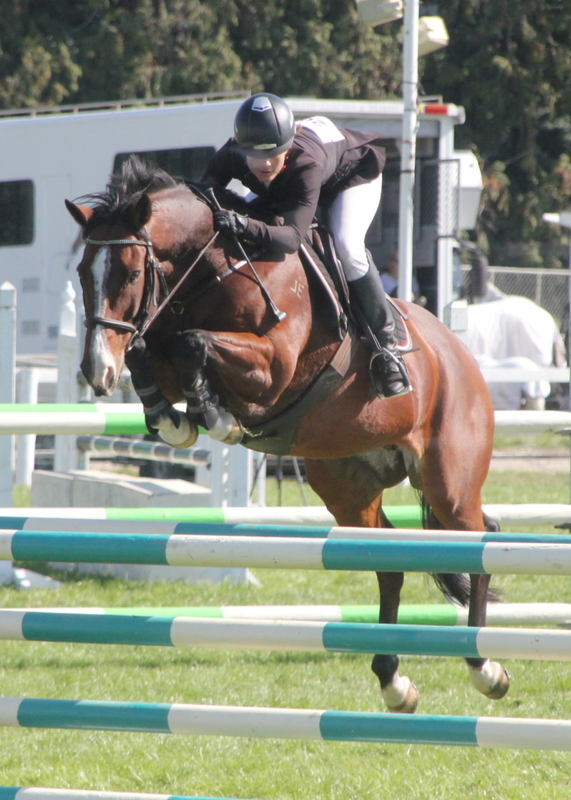 The SCNO area committee chose Molly Buist-Brown and Vali as deserving winners of the Celia Meares Tray for the Best Presented and Conditioned Horse at the show. The award finished a very successful weekend for the combination. 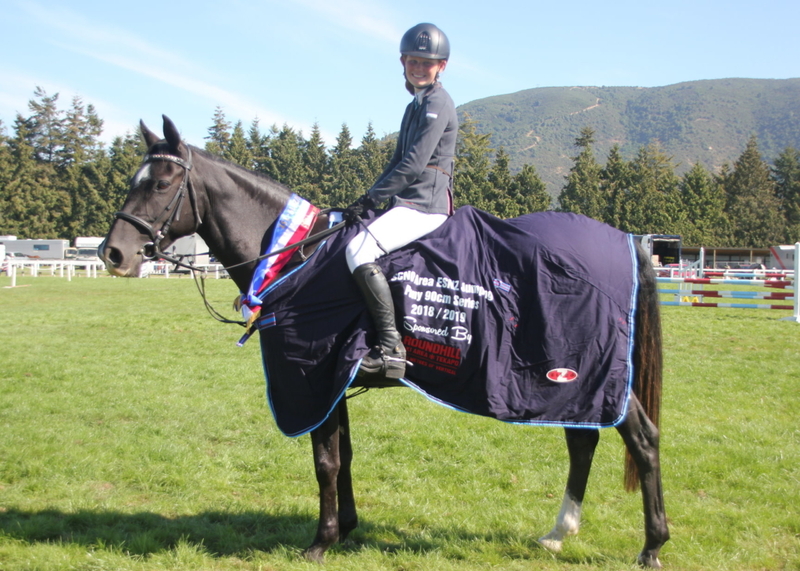 Molly was thrilled when Vali won his first cover when taking out the Overall South Canterbury Saddlery Horse Speed Series for the season. 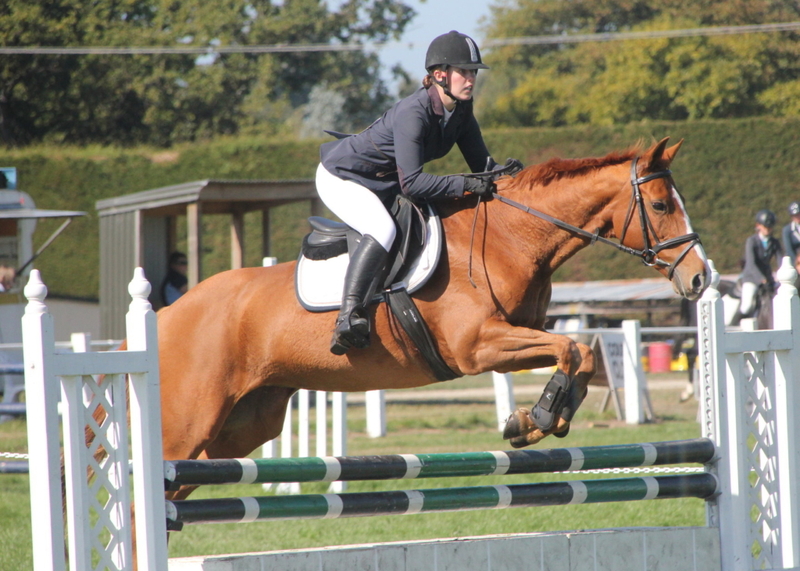 They also won the FMG Young Rider class, producing a lovely round. 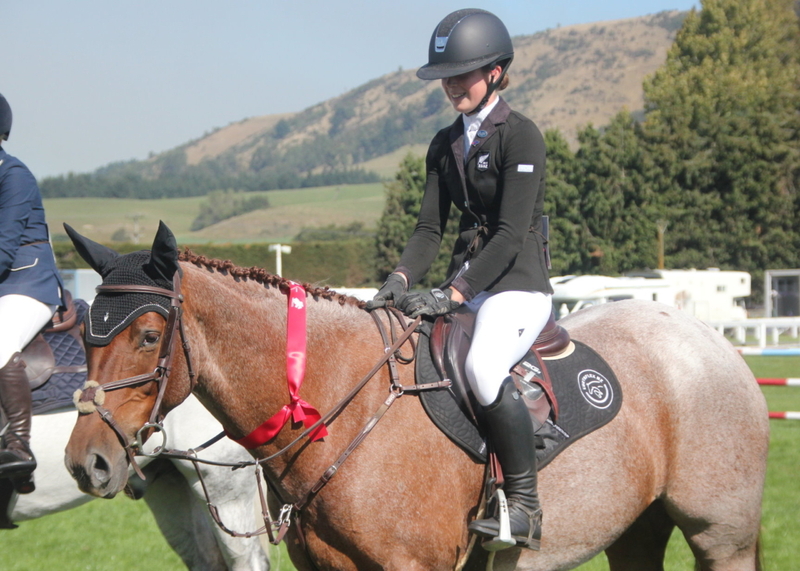 Tayler Nalder and Sophie Townsend have been the ones to beat all season in the South Island Junior Rider Classes and Saturday was no different. 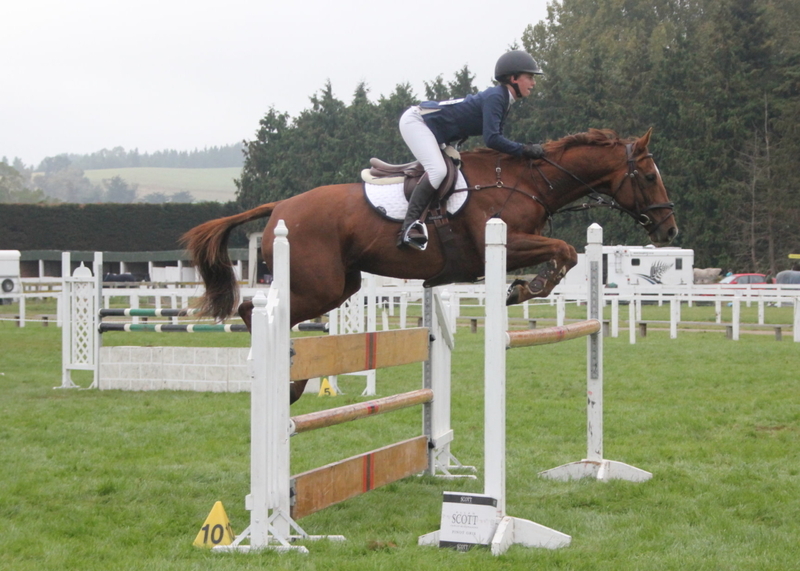 Both riders were clear in round one of the Dunstan Horsefeeds and Equifibre Junior Rider class. Tayler on Icebreaker II were out first to jump off and they came home in the fast time of 42.69 but the second last rail fell for four faults. 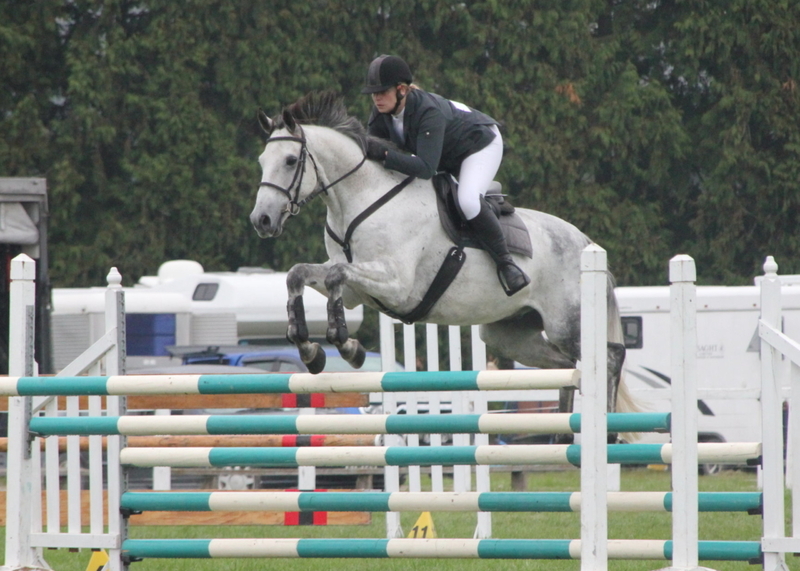 Sophie and Kingslea Kiwi finished clear in a time of 53.50 to win. 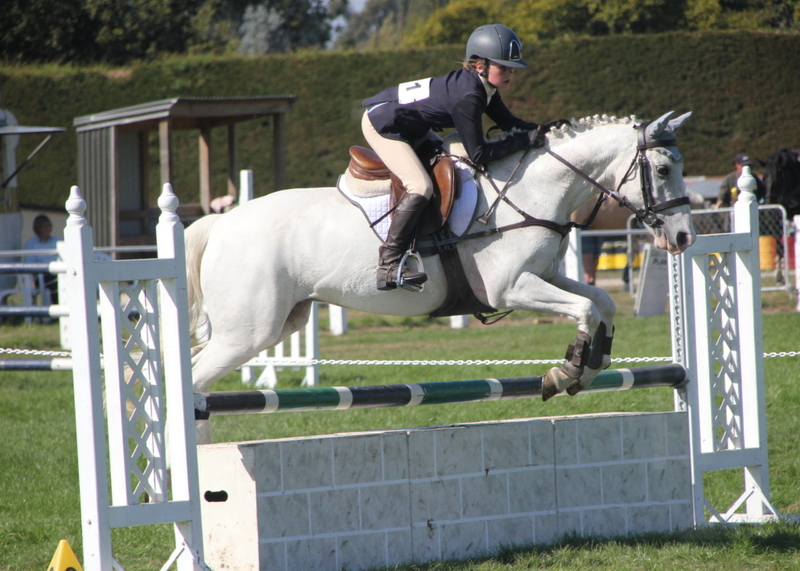 There was a SCNO rider Quinella in the Dunstan Horsefeeds and Equifibre Pro Am Rider class. 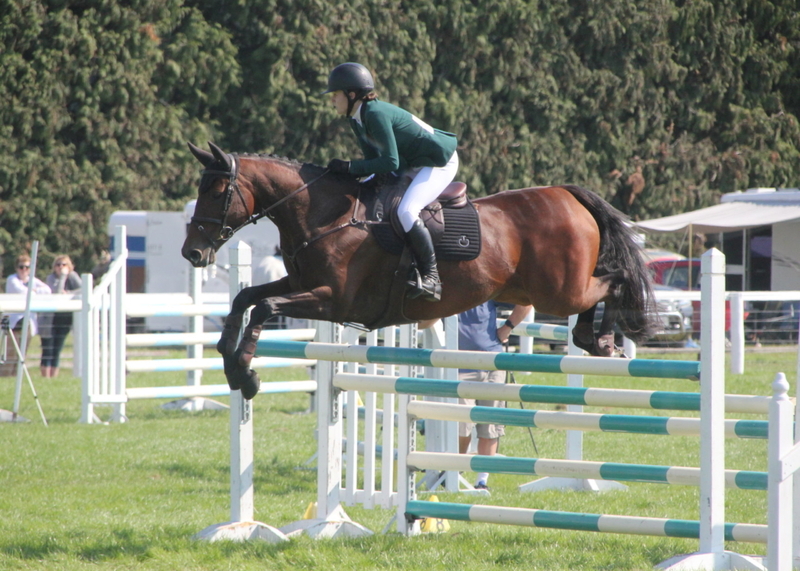 Kate Cavanagh and her Seven Year old mare Wallflower finished a very successful season when jumping double clear to win. 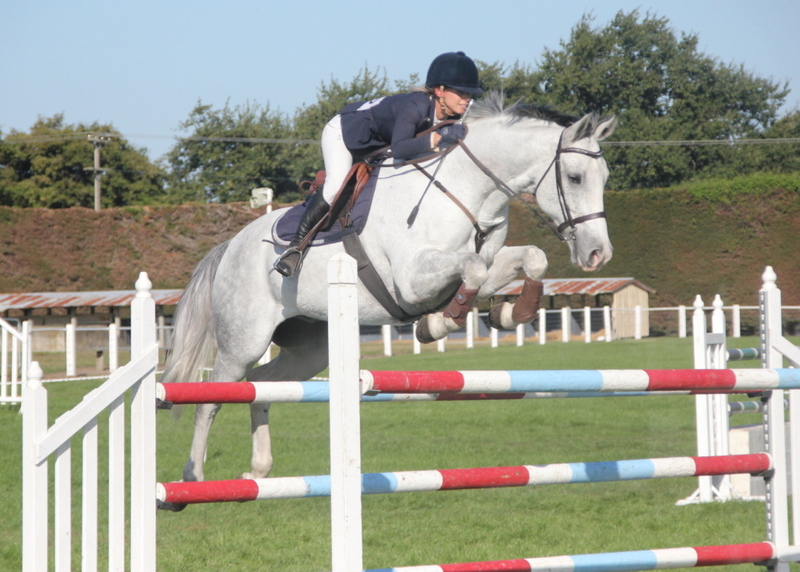 Amy McMullan and Silversmith placed second after dropping a rail in a fast jump off. 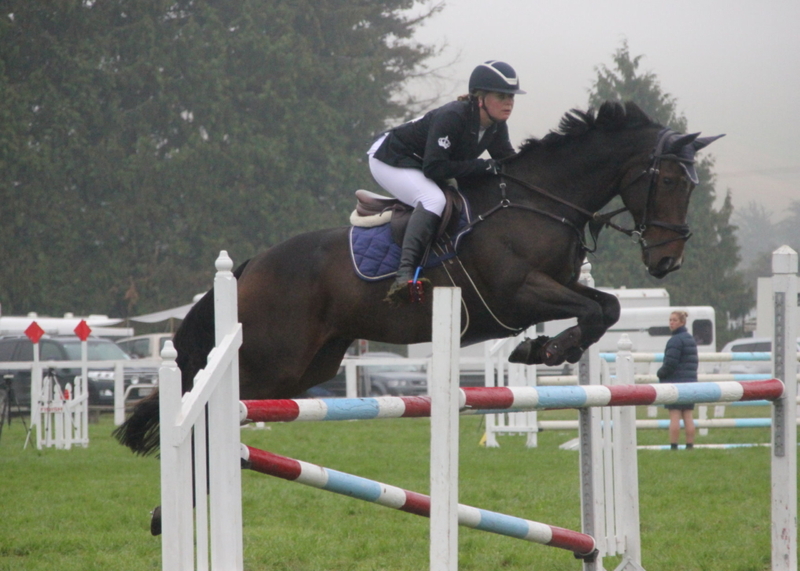 The Hinterland Amateur Rider Series had six clear first rounds from twenty starters. 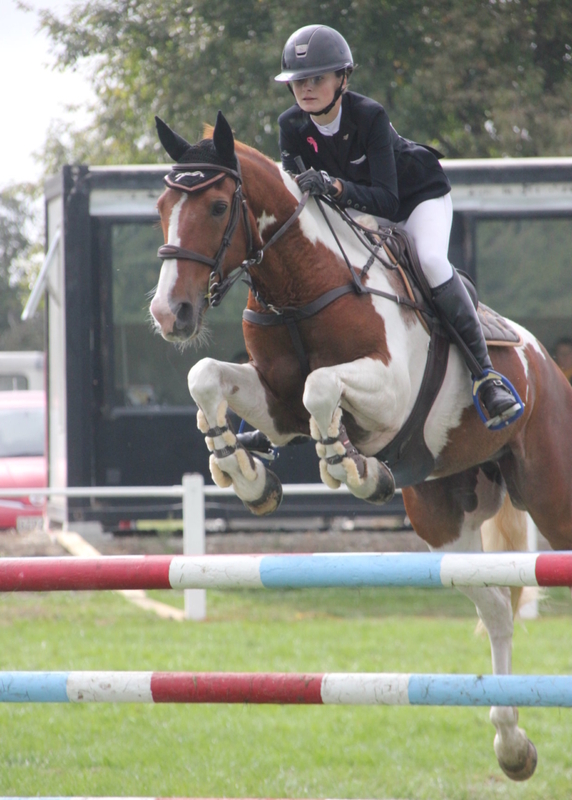 Margaret Ridley and Tallaght were first out in the Jump Off and their clear round time of 47.34 proved unbeatable securing the win. 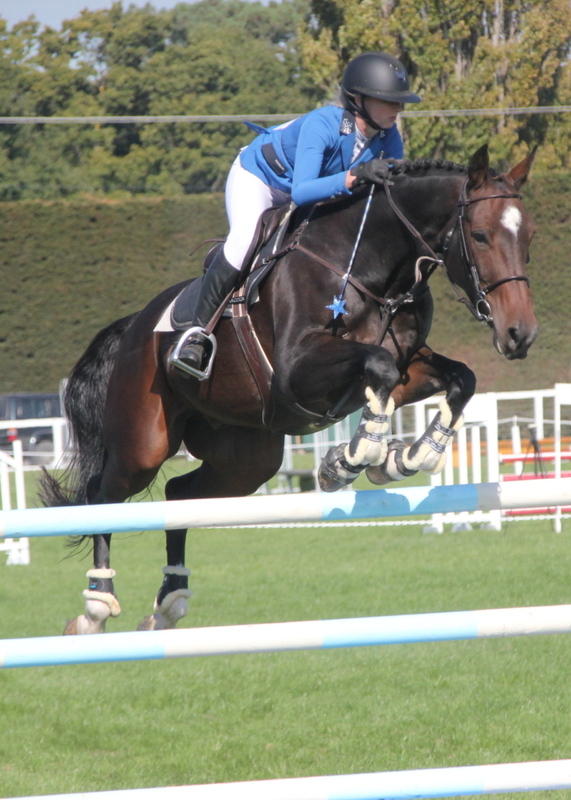 Kate Perry and Casiraghi were out next and finished in second place, clear in a time of 49.50. 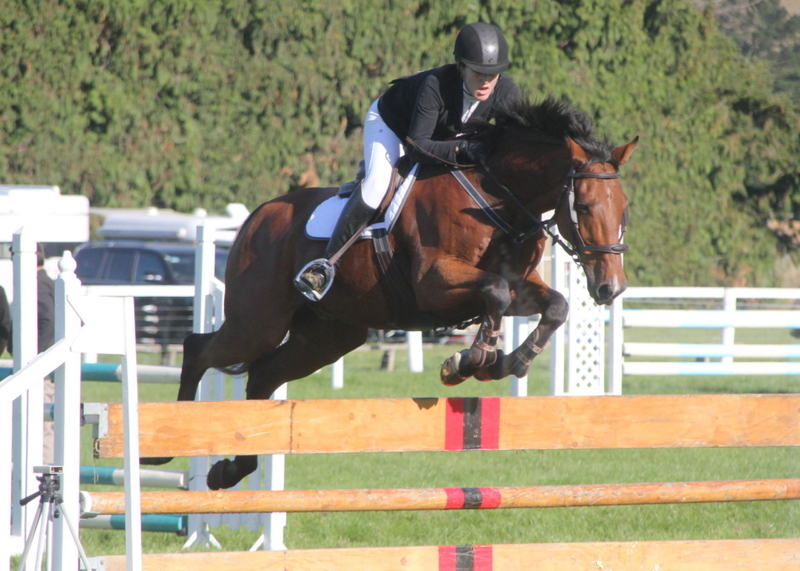 Emma Waite and Renoir NZPH placed third clear in 50.19. 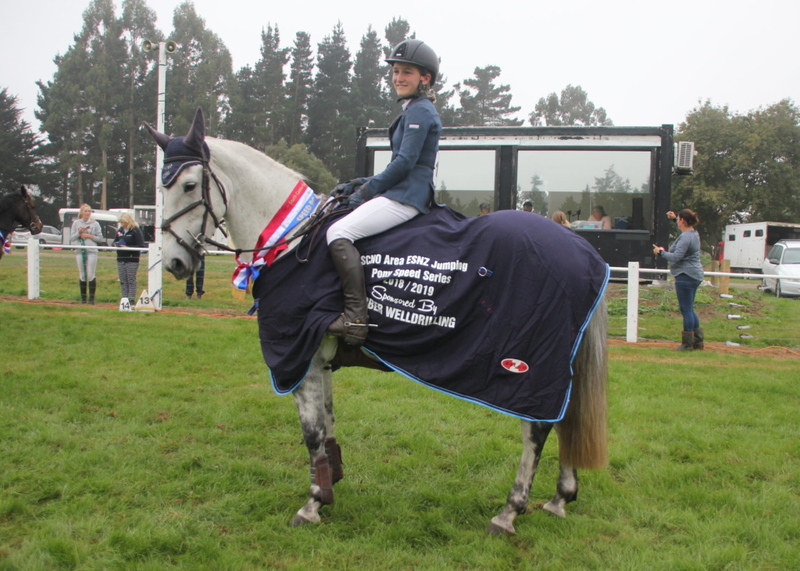 The Show marked the end of the SCNO area Show Jumping series classes with a rug presented for the winners and tri coloured sashes to sixth place. 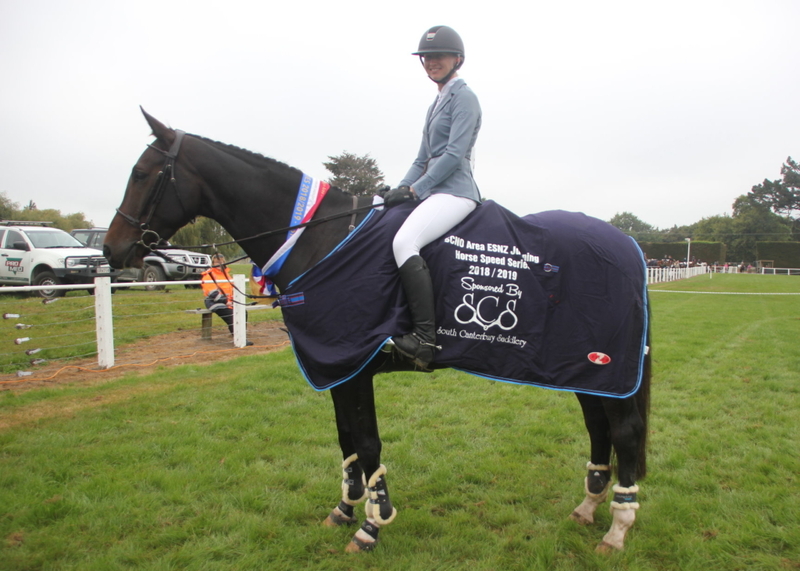 Local rider Emma Gillies and Benrose Eclipse were clear winners of the Barber Well Drilling Pony Speed Series after having three wins and two placings over the six rounds. 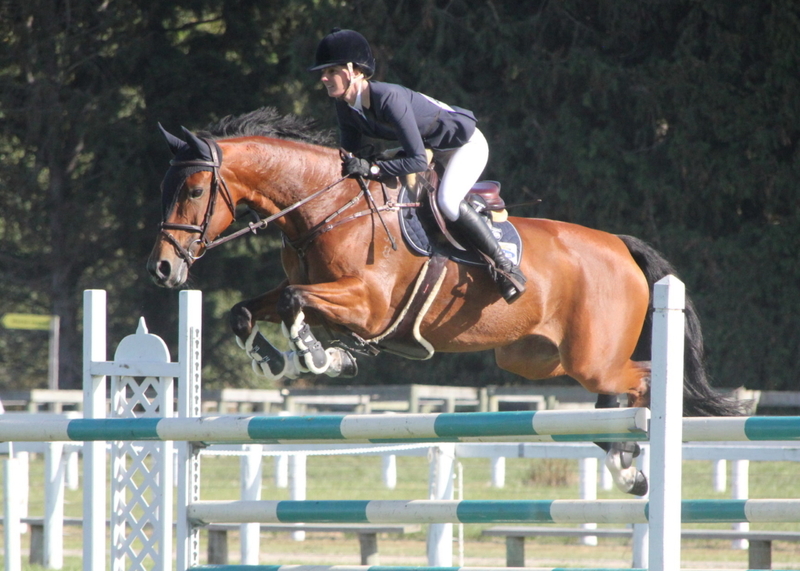 Michelle Marais and her six year old gelding Bellwood Bandit were overall winners of the Jordan Dent Farrier Horse 1m series. 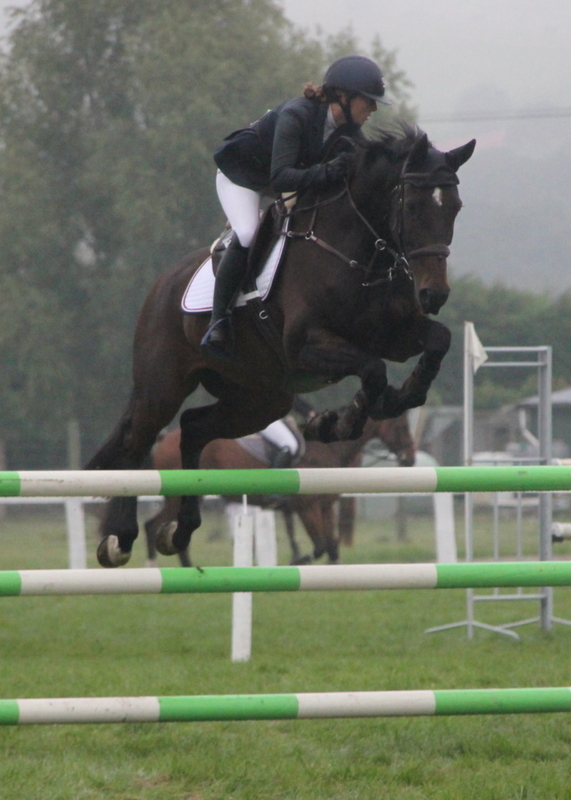 The Round Hill Ski Area Pony 90cm series had a close finish. 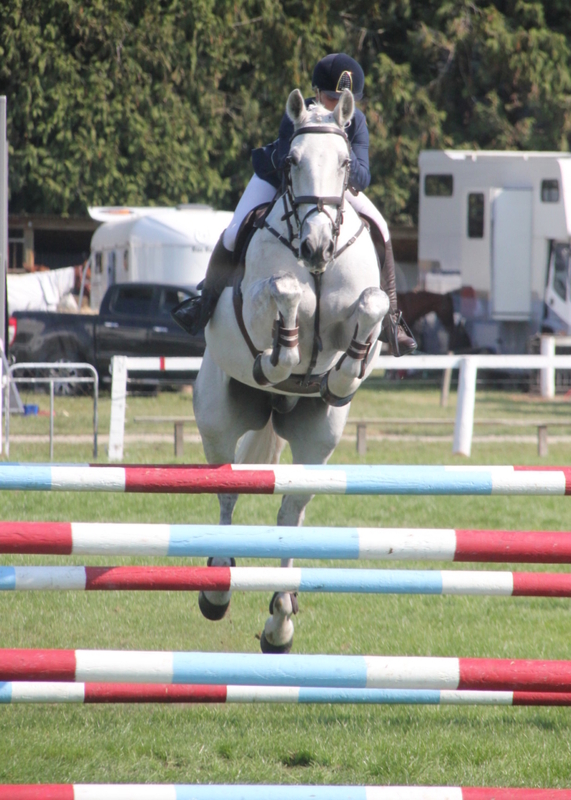 Pip Eason and Diamond Cheval took the overall win on 16 points, just ahead of Maygen Gubb on Foxley Pocket Rocket’s 15 points. Summer Borrie and Missing Pieces were third overall with 14 points. 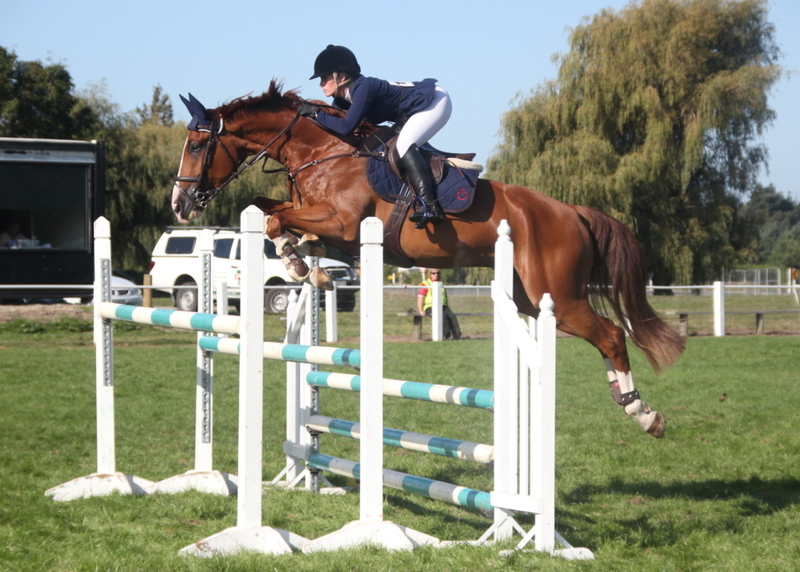 The Crombie Lockwood non series Grand Prix classes were won by Tegan Fitzsimon on Double J Monarch and Madeline Woods on Galaxy Masterpiece. 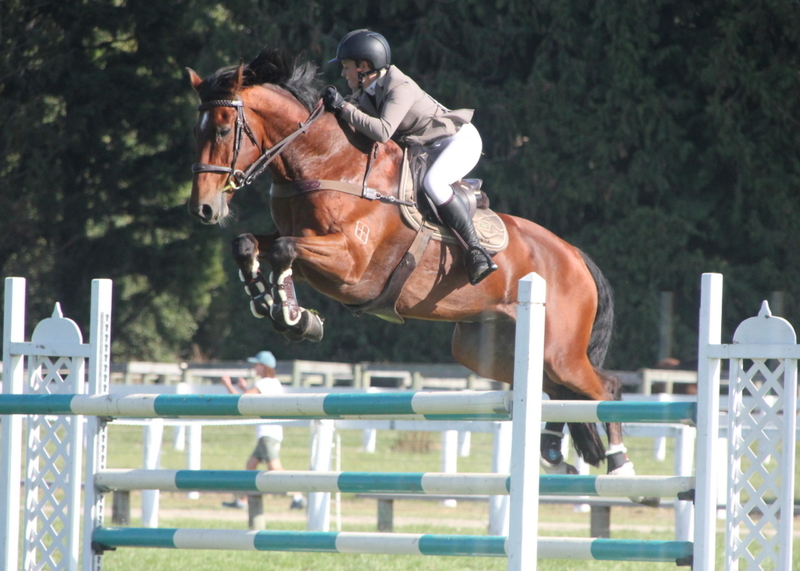 Emma Barker designed the South Canterbury Saddlery ring 1 and Chris Johnson the Mainland Coachwork Ring 2.